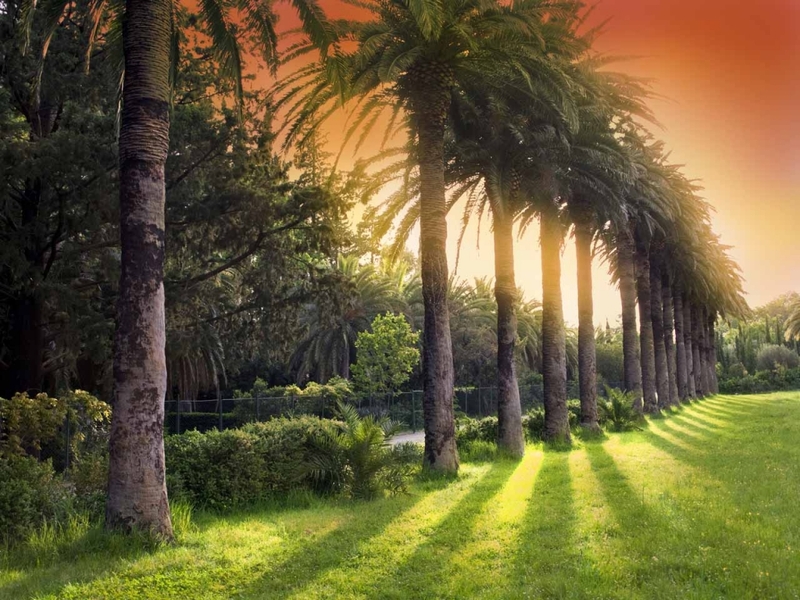 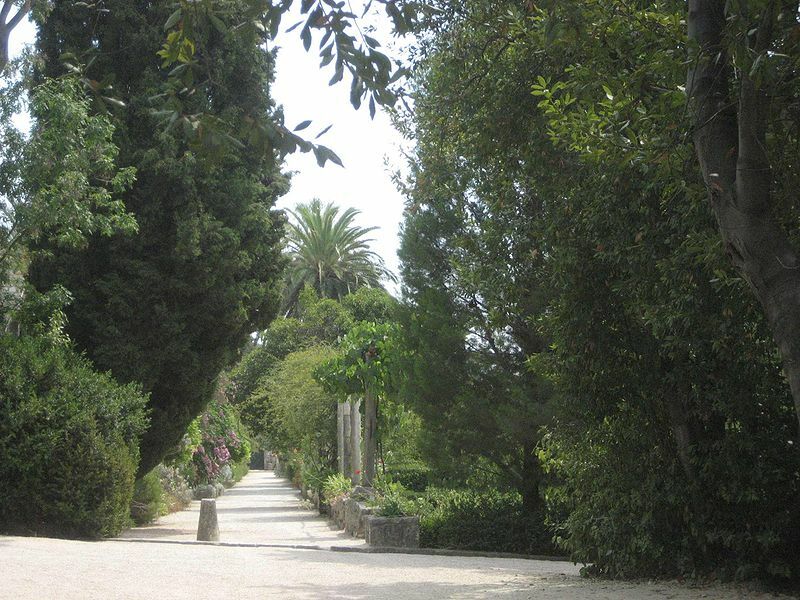 Famous for its ancient gardens and the collection of mediterranean and egzotic plants,Arboretum is a monument of garden architecture with an area of 28 hectars. 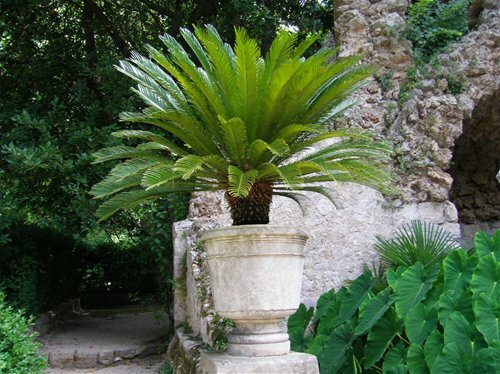 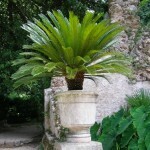 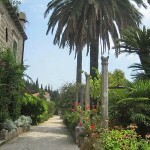 It is the oldest example of garden architecture in Croatia, but also in this part of the world generally speaking, and is absolutely unique. 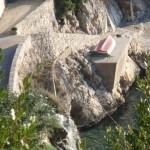 Although it was much damaged during the war in the 1990s, it has been renovated for the most part. 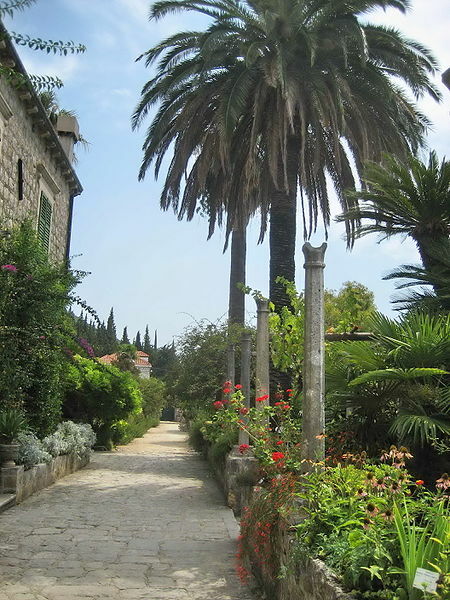 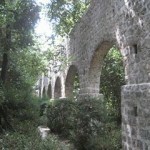 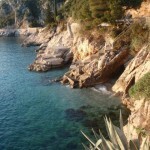 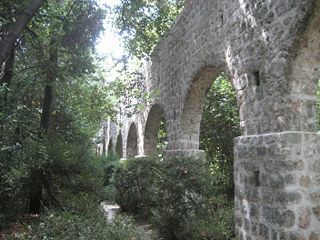 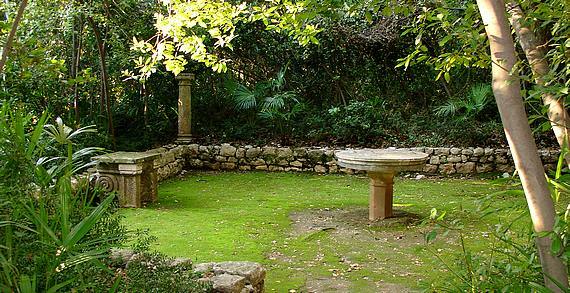 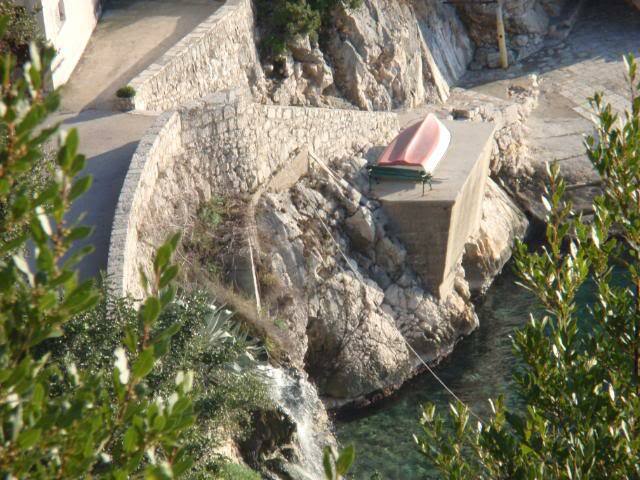 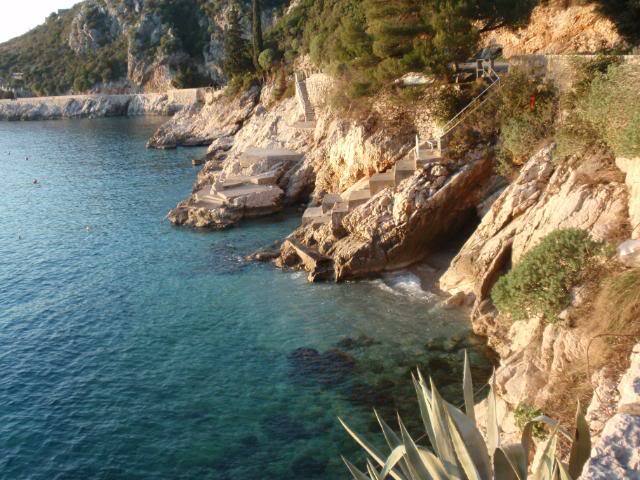 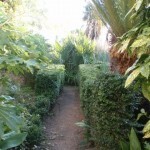 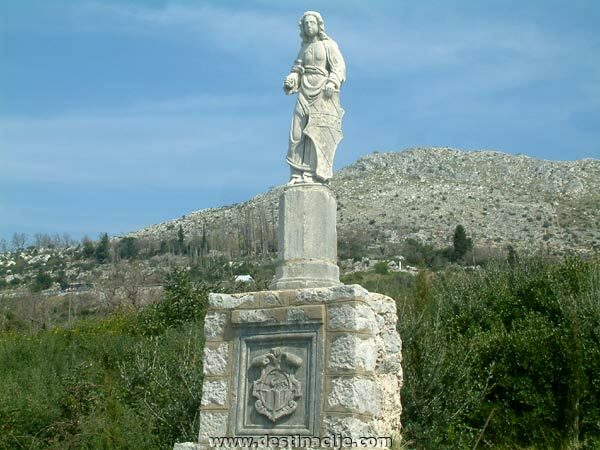 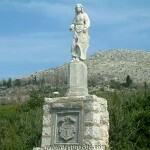 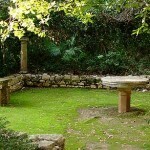 Building of Arboretum started with the building of Dubrovnik's noble family Gucetic-Gozze's summer-lodging in 1494. 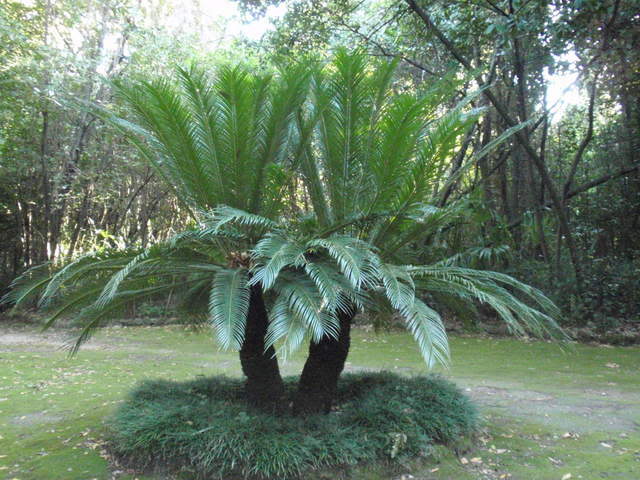 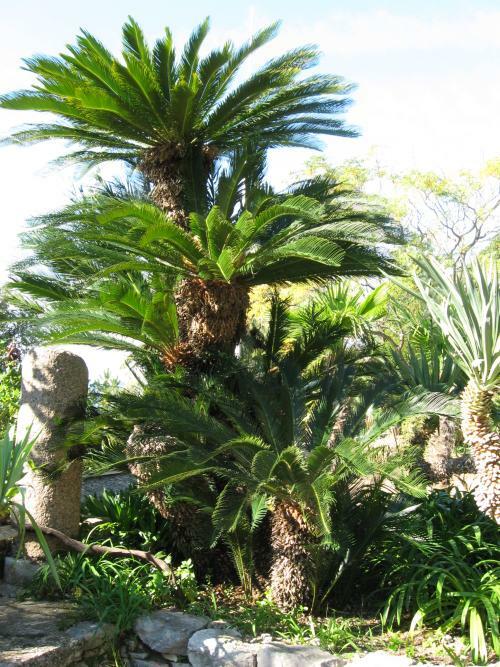 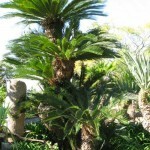 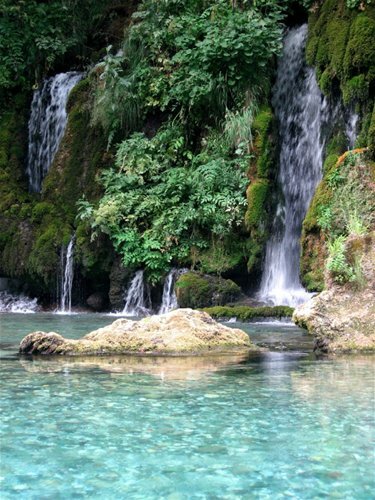 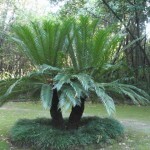 The place is breath-taking: surrounding the lodging, on 18 000 meters squared there are terraces decorated with various sorts of palm trees, eucaliptus, laurels,camphor, cactuses, and many egzotic trees and plants that had been brought by sailors upon their return from far away. 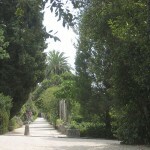 Each terrace resembles a park. 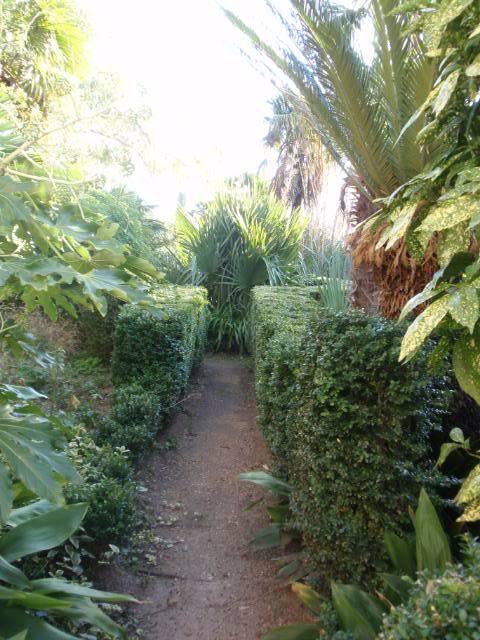 Furthermore, Arboretum offers more than this. 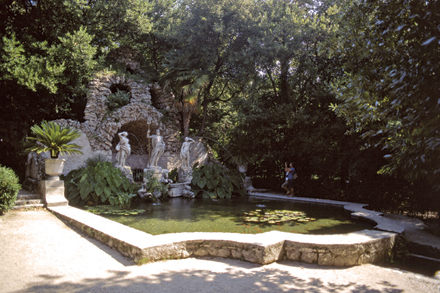 Namely, on the remaining are of 20 000 meters squared, you may see a renaissance garden, and also a garden from a neoromantique period,that is, from the 19th and 20th century, or find tranquility in centuries old olive grove, or enjoy a walk in the forest of oak trees, pines and cypresses, or for more mediterranean atmosphere, enjoy a romantique and relaxing walk by the sea. 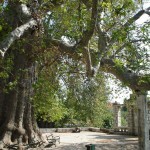 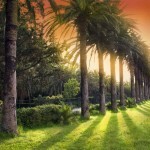 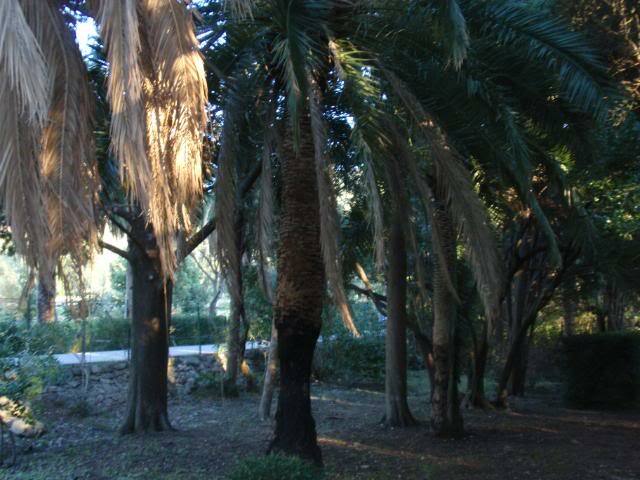 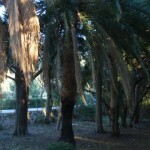 Trsteno is also famous for its two enormous trees over 400 years old, about 50 meters high and 15 meters wide. 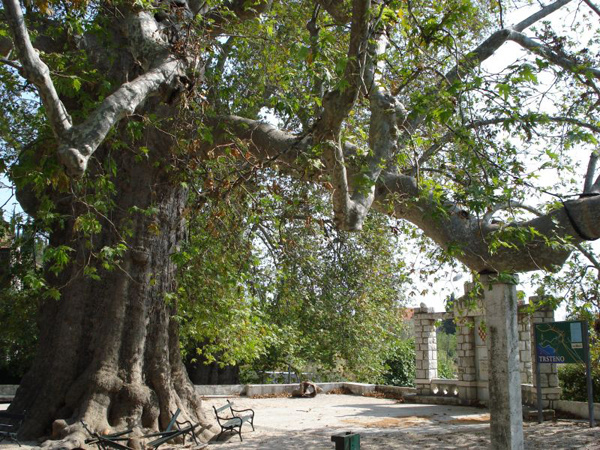 Those trees are among the oldest and biggest trees in Europe, and are especially interesting because they belong to the sort of oriental platan trees. 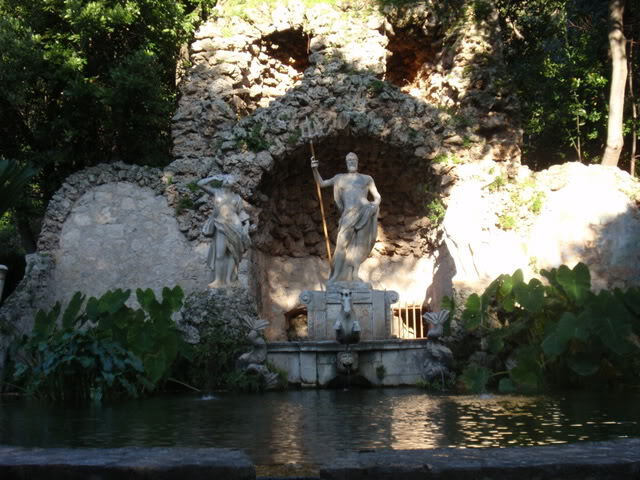 Arboretum is located near the sea and, as such, has a constant supply of water for its beautiful fountin built during the baroque period, or more specifically, in 1736. 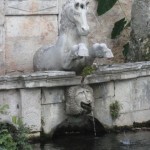 Since, there was also an earthquake in 1667, the fountain was named after Neptun – the god of the sea, all the waters and earthquakes. 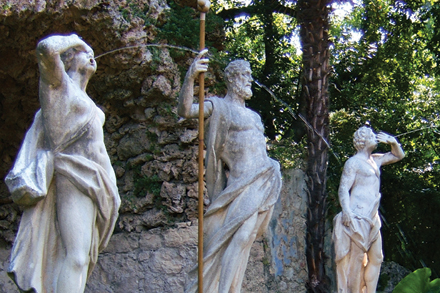 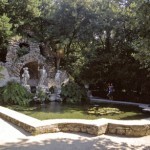 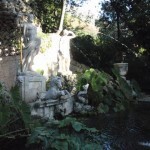 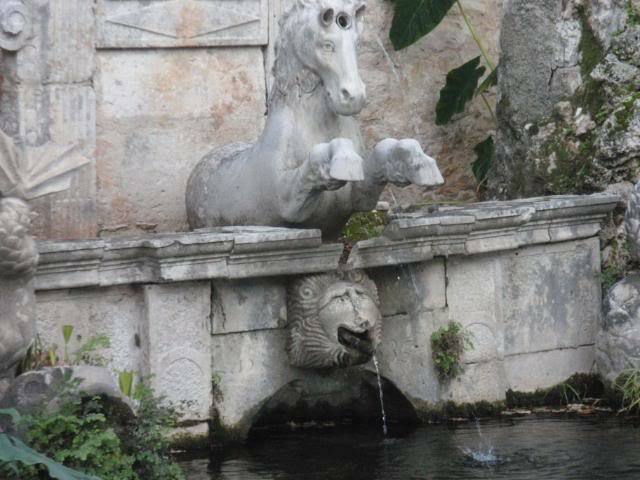 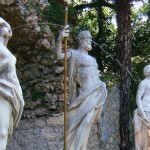 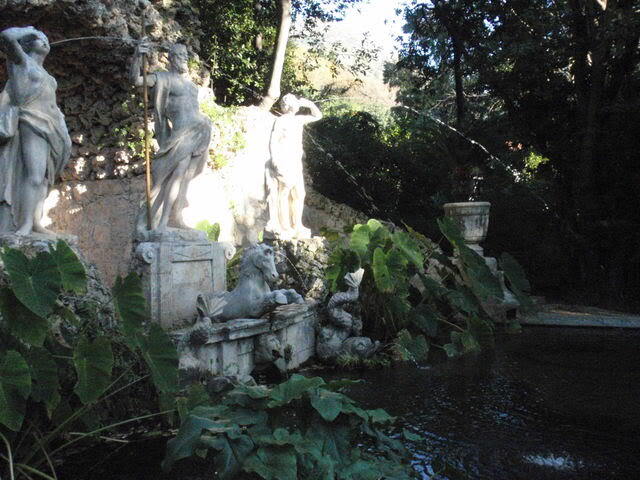 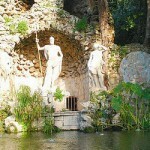 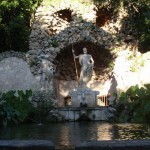 Neptun's fountain is guarded by two nymphs, one of whom, the tale says, might have been a forest nymph that sucessfully protected Arboretum from two of the most horrific evils –war and fire.